Performing Arts Producer Claire Morton collaborates with artists and organisations to create, develop and deliver. With over 13 years of extensive experience and knowledge, Claire's work has encompassed a range of projects across performing art-forms and the cultural sector, from independent artists to international touring companies, fundraising just under £500k between 2015-2018 to support the delivery of work and new artistic programmes. From 2008-2014, she co-directed Morton Bates Arts Services, helping to raise over £1.3m through Arts Council England’s Grants for the Arts, securing over 750 performance bookings and delivering 100 projects across the portfolio. Claire holds a BA in Dance and Culture with Professional Training (University of Surrey) and a Masters Degree in Arts Management (City University, London). She is a fellow of the Clore Leadership Programme (short course) and a previous Executive Committee Member and Treasurer of IDMN. 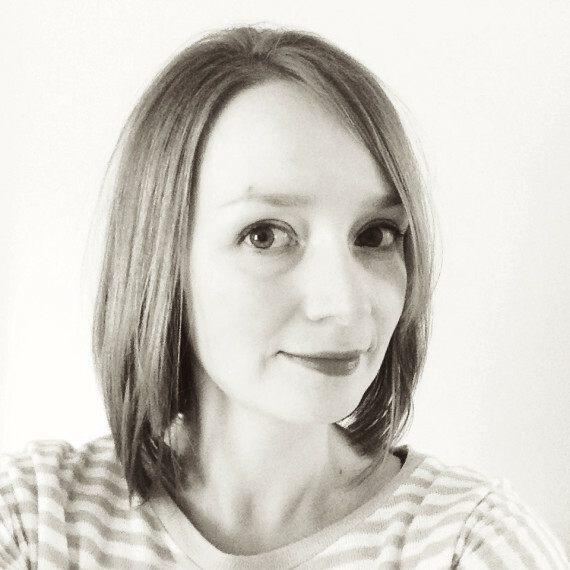 Claire is currently Company Producer for Made by Katie Green and Executive Producer for Vamos, the UK's leading full mask theatre company, plus others on a consultancy basis. Recent freelance clients include: Ballet Black, Stuff and Nonsense Theatre Company, Laïla Diallo and Lila Dance.